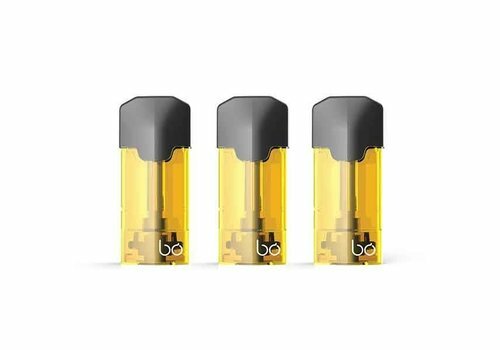 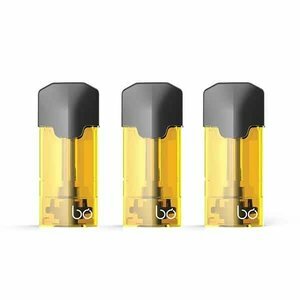 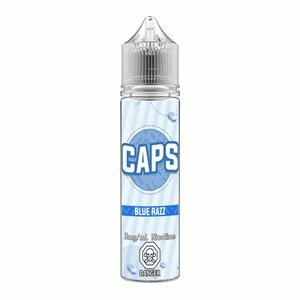 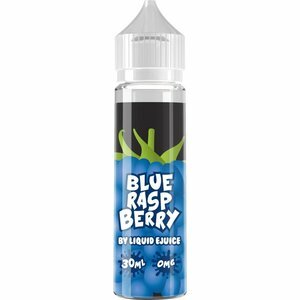 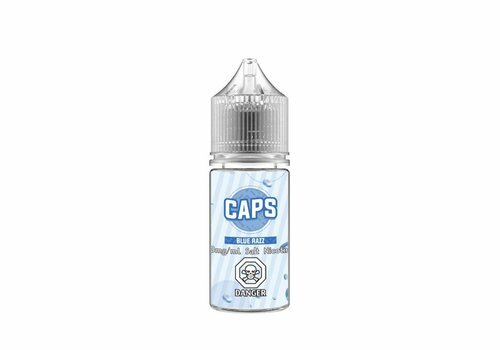 Wild Apple by Air Factory E-Liquid presents a sensational blue raspberry taffy candy with the right amount of sweetness and a hint of tartness to create a mouthwatering blend. 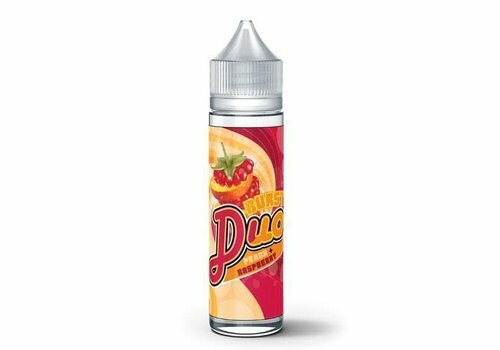 Give em the ol' razzle dazzle. It's the crowd favourite combo of candy and blue raspberry with every breath! 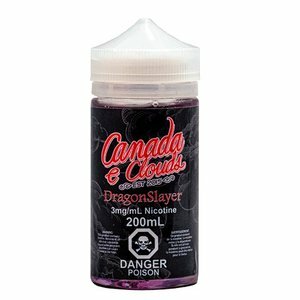 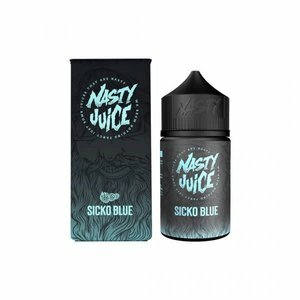 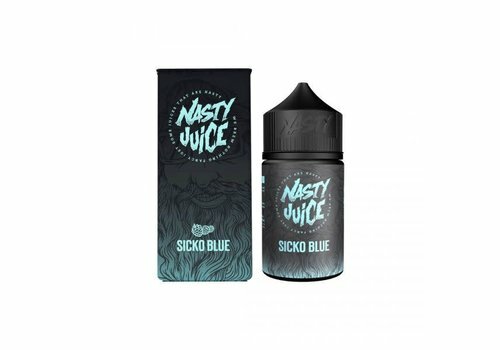 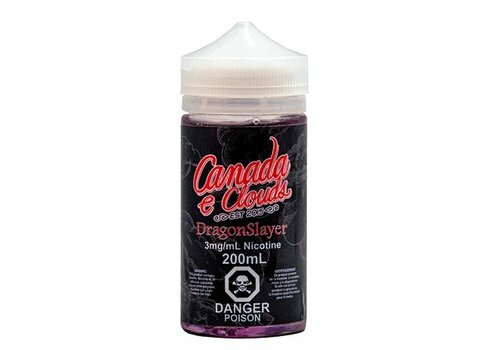 Sicko Blue, from the Nasty Juice's Nasty Berry range, features the taste of freshly picked blue raspberries with a hint of a mix of other berries.